It’s finally time for the Dragon Babies to travel to Narnia! We follow Jill Pole and Eustace Scrubb through a shrub and into a serious adventure, aided by a wonderfully melancholy Marsh-wiggle and many muffed attempts at following instructions. Grace and Madeleine label Aslan the grumpy babysitter of Narnia and give Lewis’ non-Turkish delight pretend food its day in the sun. Listeners will also enjoy an extended comparison of C.S. Lewis and J.R.R. Tolkien’s works by two people who are just cobbling together garbled memories and are not in any way scholars on the subject. Join us in Underland - but don’t be seduced by Bism’s fiery caress! 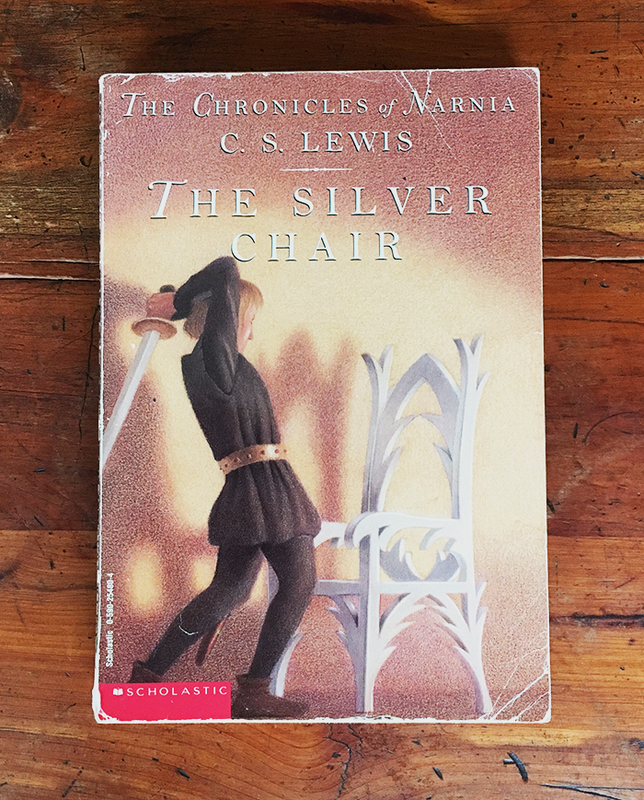 Thank you to every listener who has requested The Chronicles of Narnia! 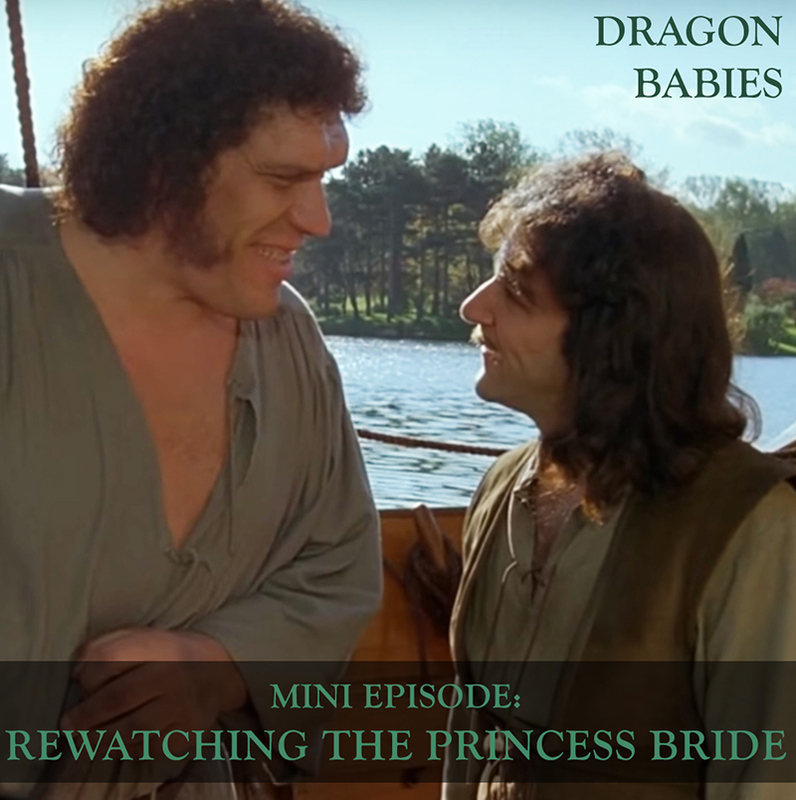 If you’d like to make a request, leave a comment or send us an email at dragonbabiespodcast@gmail.com. 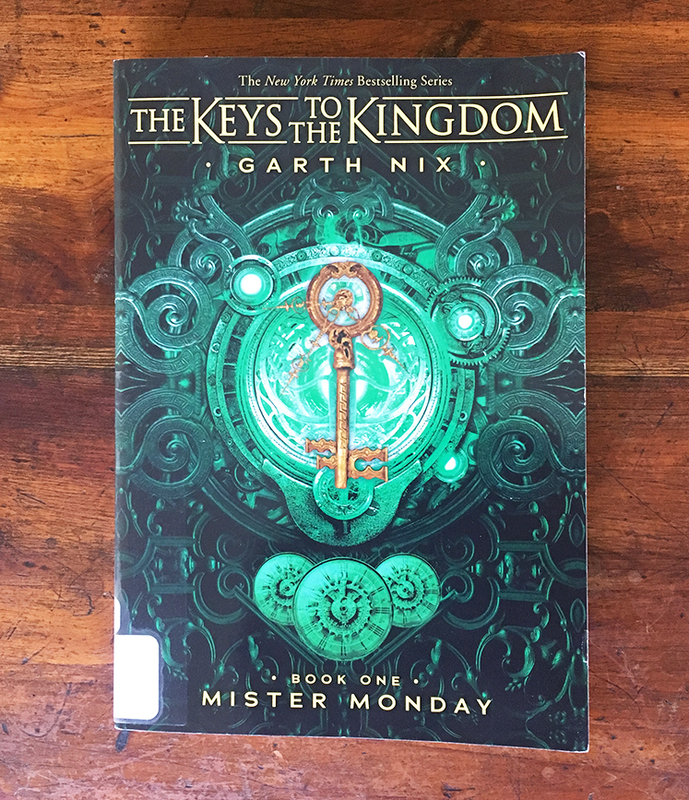 We’re heading to The House to dive into Mister Monday, book one of The Keys to the Kingdom by Garth Nix! Reading Mister Monday for this episode was our introduction to the series, and though we think we need to explore additional books before we’re able to get a true feel for the series, we thoroughly enjoyed this wild ride. Our discussion ranges far and wide, with extended reflections on Arthur’s relatability, fantasy’s fixation on horrible gym class teachers and Garth Nix’s talent for creating truly terrifying monsters inside elaborate worlds. This episode was a listener request - thanks, Marina! If you’d like to request a book or series, get in touch at dragonbabiespodcast@gmail.com. 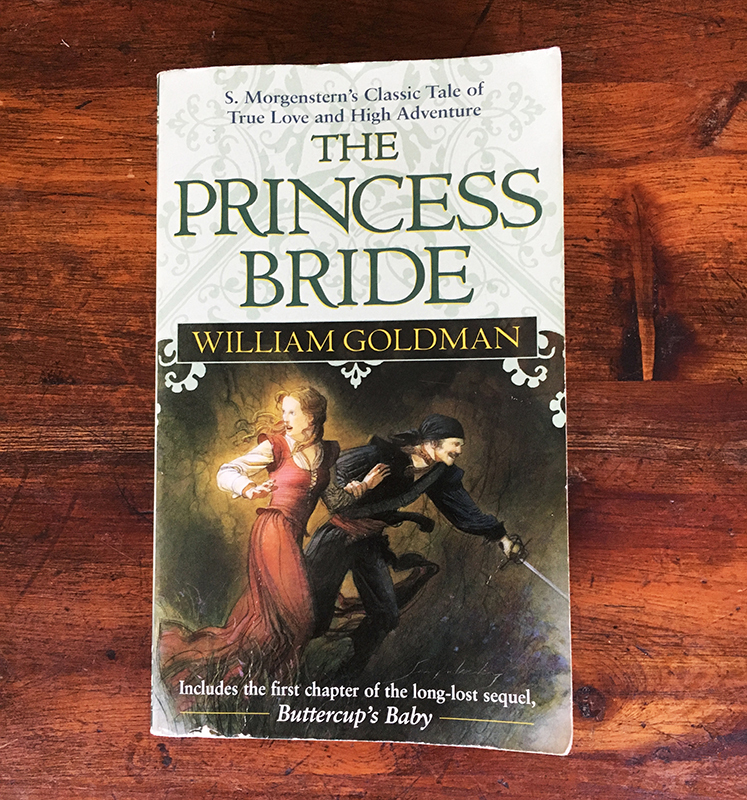 We’re rereading The Princess Bride, by William Goldman! We tackle all the sweeping satire, unique literary devices and ultimately heartwarming friendships that make Florin such a weird, fun place to return to. This book showcases plenty of passions - but is it ultimately an earnest story? Grace does her best to convince Madeleine of its subtly heartfelt approach, and Madeleine identifies Fezzig and Inigo’s friendship as the true love story. Mini episode covering the film adaptation coming out soon! 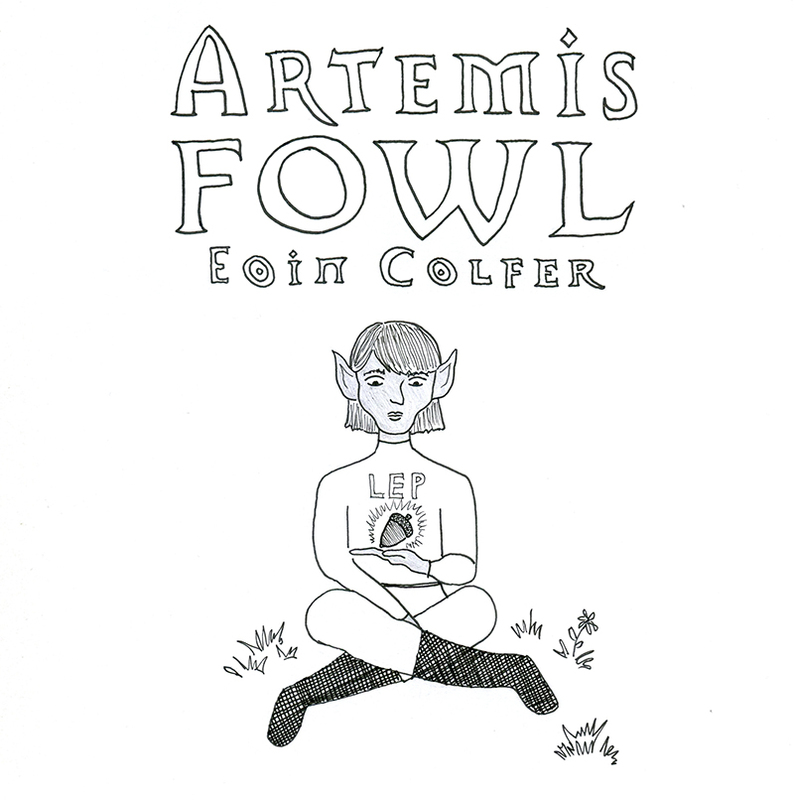 Whether you’re one of the Mud Men or the People, there’s a whole lot to unpack with our rereading of Artemis Fowl, by Eoin Colfer. 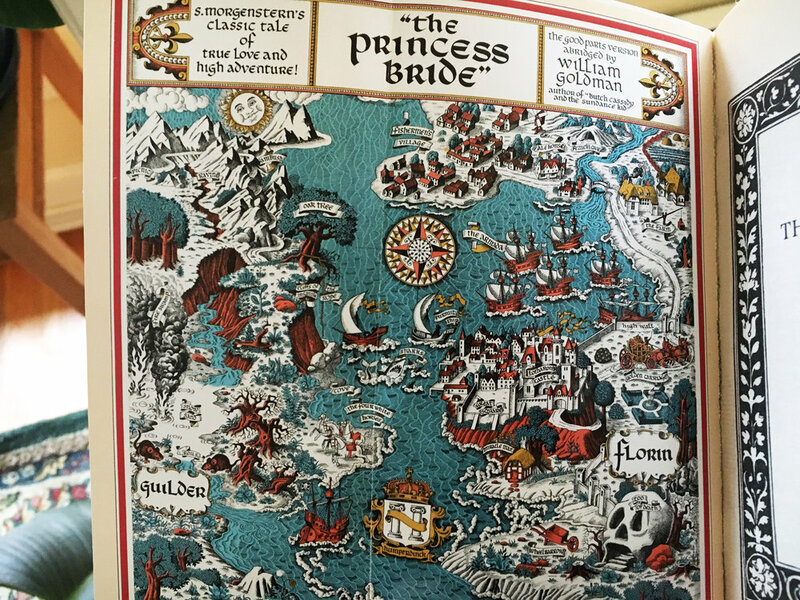 We were both big fans of this book when young, and haven’t revisited it for quite a while - and we (and our world) are very different now! 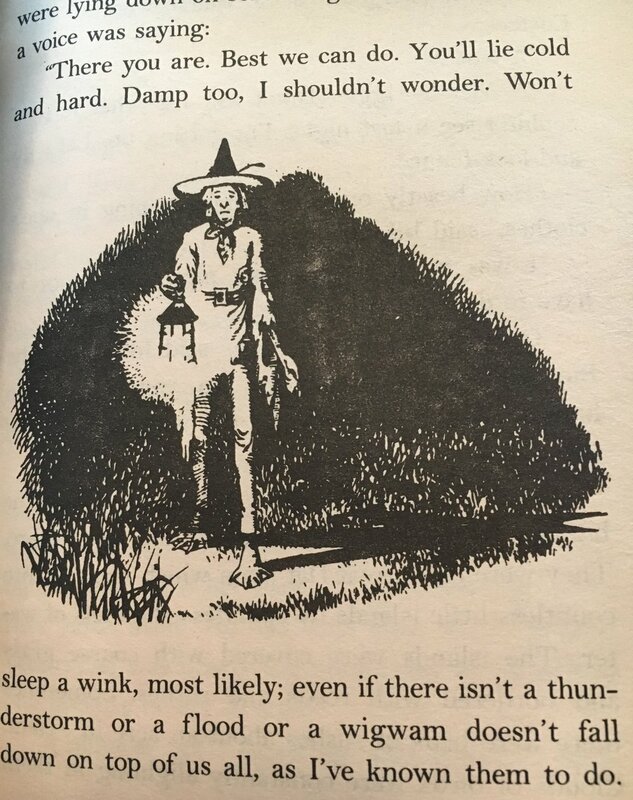 We engage in an extended comparison of the LEP & Terry Pratchett’s Thud!, break down why a female-fronted action story was so appealing to our young minds, and get seriously annoyed by Artemis’ character. Join us!